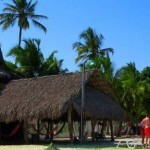 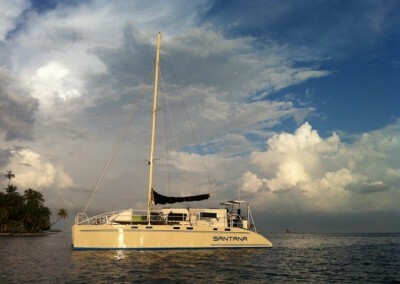 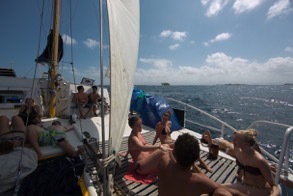 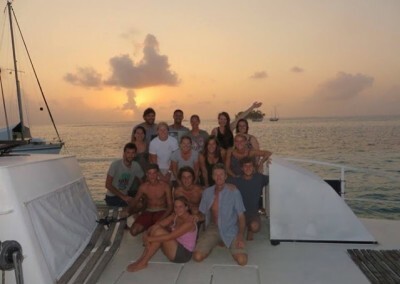 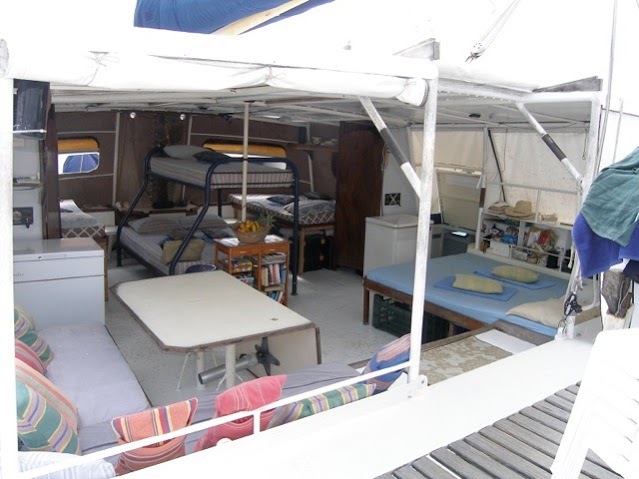 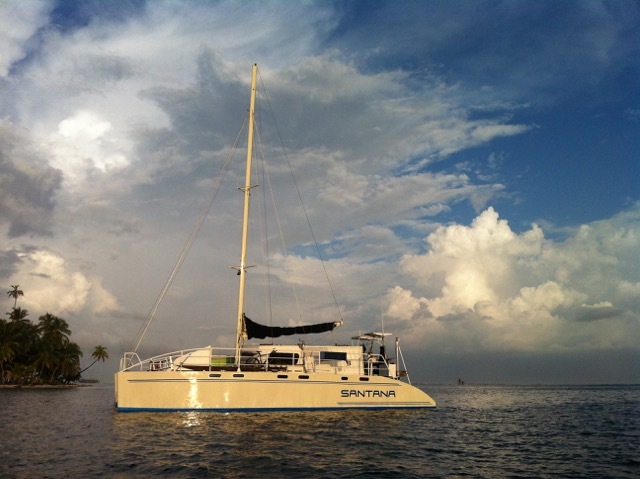 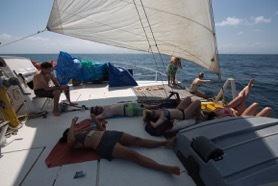 The Santana San Blas sailboat is a large 50 ft. catamaran capable of taking up to 17 people. 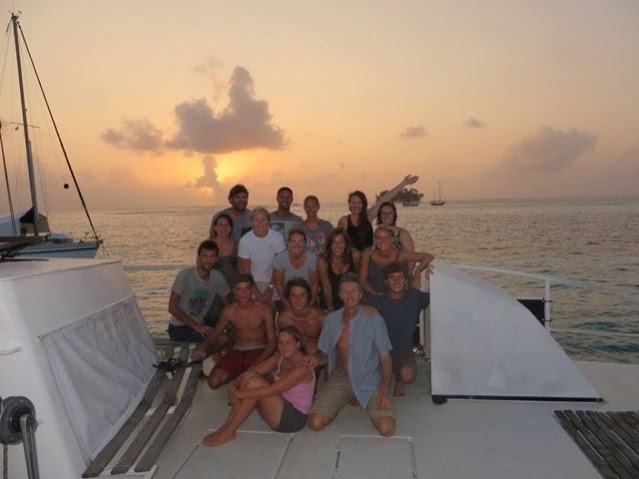 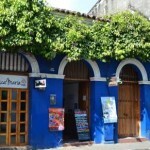 It is very popular boat with passengers, receiving mostly excellent reviews commenting on the chilled out vibe and great food served up. 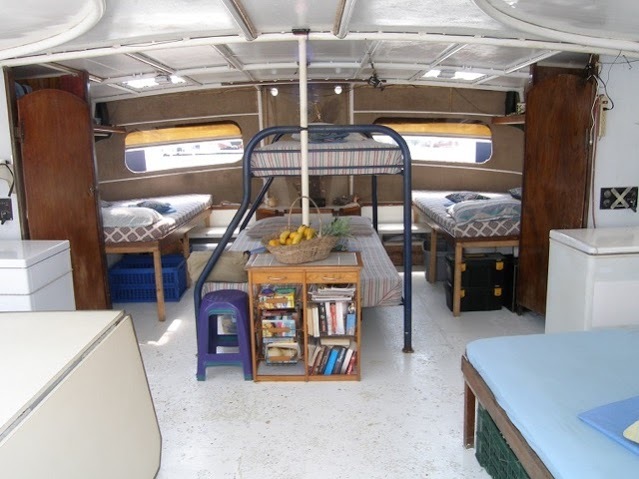 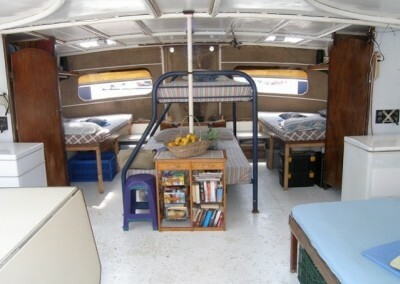 On board you have access to a sound system, snorkeling equipment, water toys, canoe and the boat is equipped with all the up to date safety equipment required.